With nearly a quarter century of experience in the real estate industry under his belt, real estate professional Dave Abdallah has gone from being a staunch skeptic of home warranties to one of the nation’s top selling advocates of the diverse protection plans. 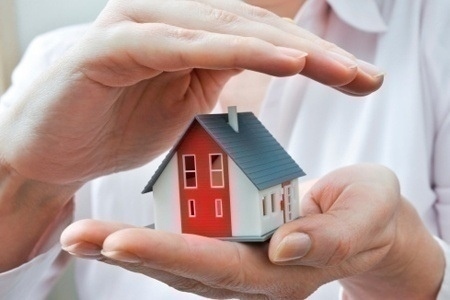 In fact, Abdallah, with CENTURY 21 Curran and Christie in Dearborn Heights, Mich., recommends that every client obtain at least the first year’s protection through American Home Shield® (AHS). And AHS has something for everyone, with home protection plans that cover major home system components and appliances—ranging from dishwashers to air conditioning. While Abdallah admits home warranties are typically a hard sell when it comes to new homes, it’s still important to try and get the seller or buyer to invest in a protection plan for at least the first year.